A passionate broadcaster, McDonald joined ZBC SFM in 2013. 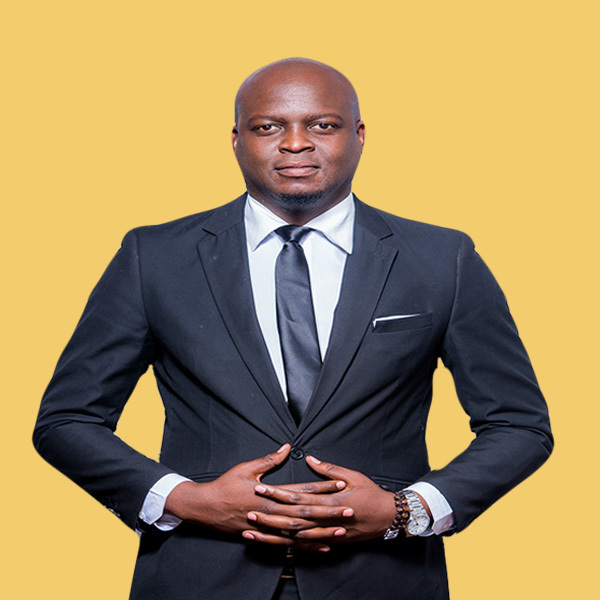 He Made the list of Top 100 MOST INFLUENTIAL Zimbabweans under the age of 40 in 2013. He has Created a groundbreaking early morning show called TheMorningRush. He is a roving socialite with a strong visibility on social media and weekly podcast McDonald’s mantra for life is simply “Carpe Diem” simply meaning “Seize The Day”. Join him on air as he simply dispenses his “license to thrill”.